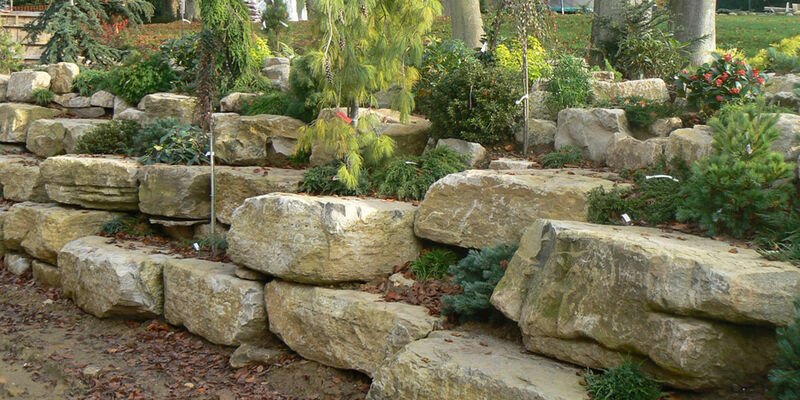 Large selection of rockery stone feature stone, pond stone, water feature stone, walling stone, natural paving stone and boulders. Compost soil improver and decorative bark. Standard gravel. 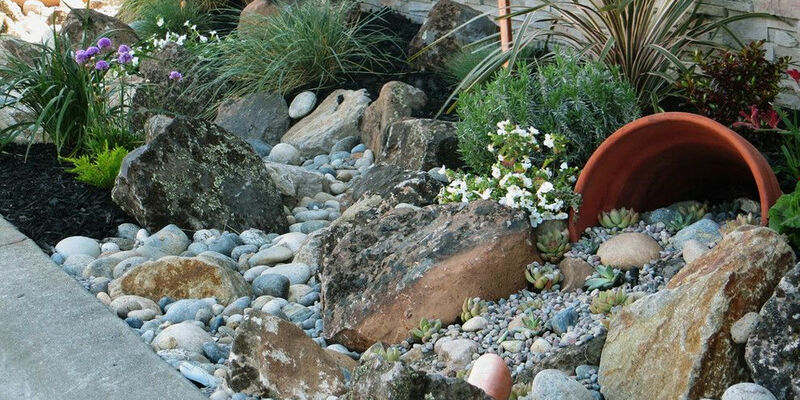 Large selection of decorative multi-coloured gravels and slate chips. Public and trade welcome. Source ´One Off´ items to customer requirements. 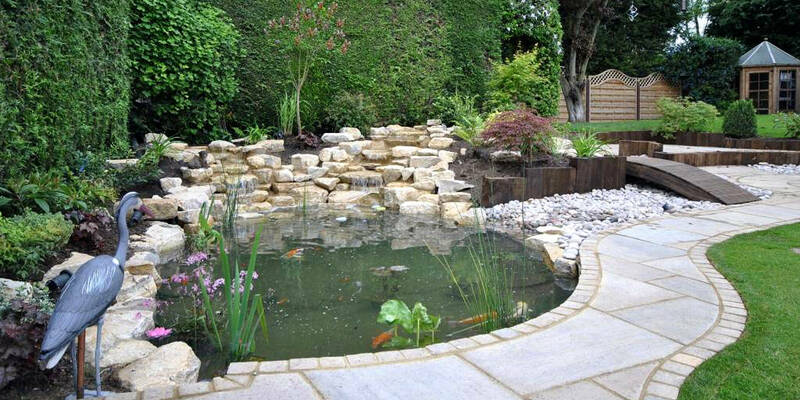 Undertake supply contracts to business local authorities with stone gravel, aggregates and building materials. Based in Stainton Village off the A688 to Barnard Castle. Rocksrus are ideally situated close to Darlington, Durham, Richmond and Penrith with great links to A66 A68 and A1 Scotch Corner. Delivered to your door in handy dumpy bags. 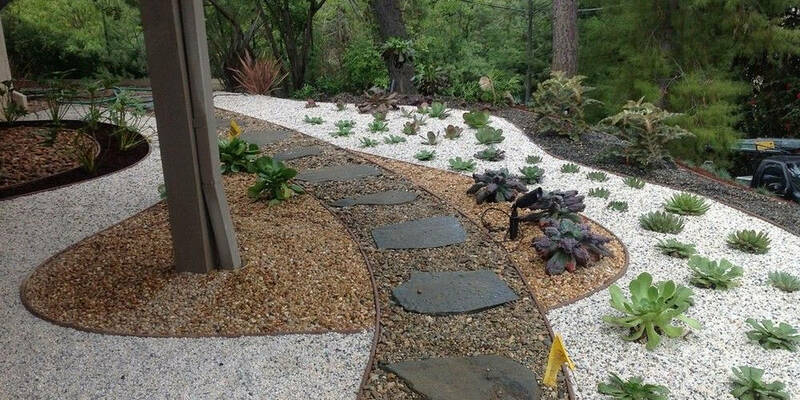 Gravel – Decorative Gravel – Stone – Paving Stones – Soil – Compost – Sand & Building Materials. 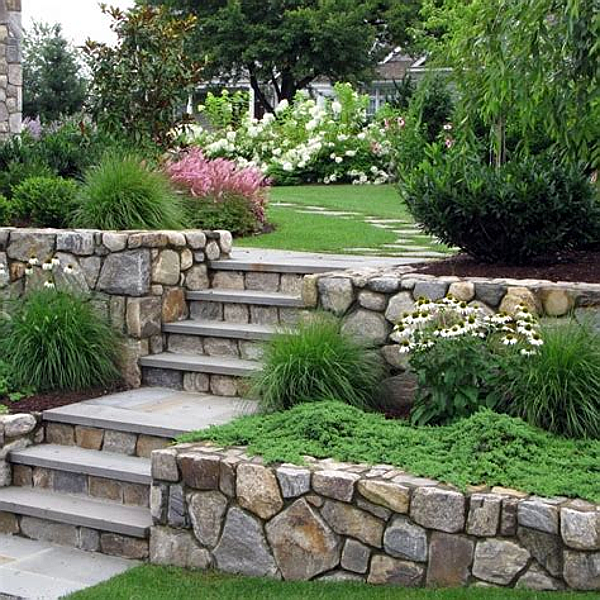 Large items and feature stones delivered on pallets. Delivery is available throughout the North East, North Yorks and Cumbria.